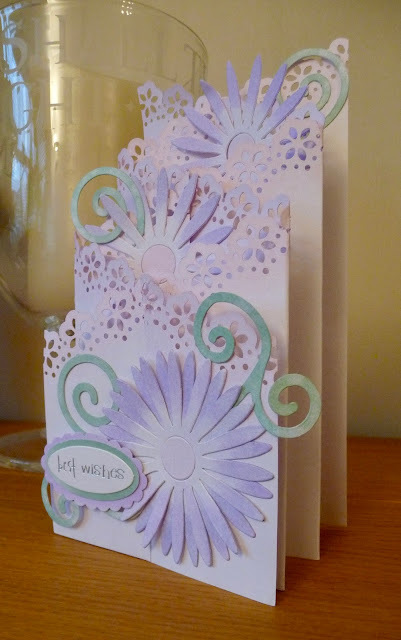 One of my lovely ladies, Jan, taught a class on cascade cards. I used a Tonic punch, Sizzix dies, and Colour Cloud inks. 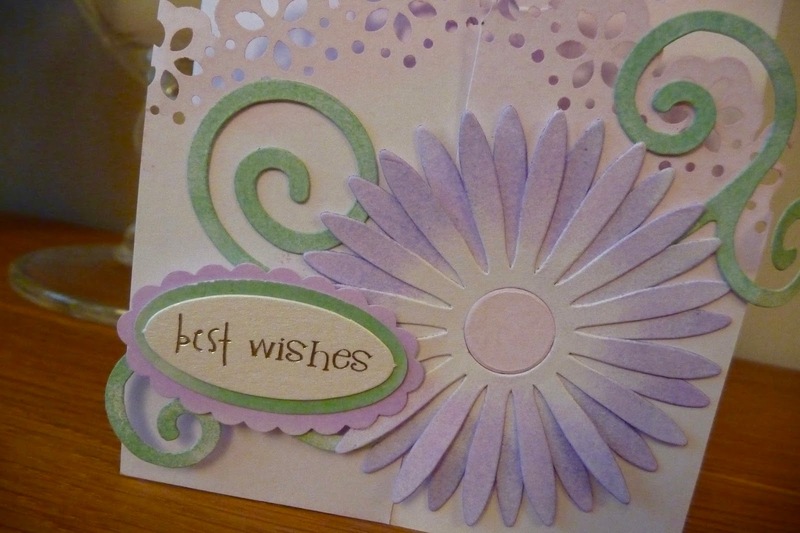 Beautiful card Susan, that's a great border punch and I love your colour scheme.